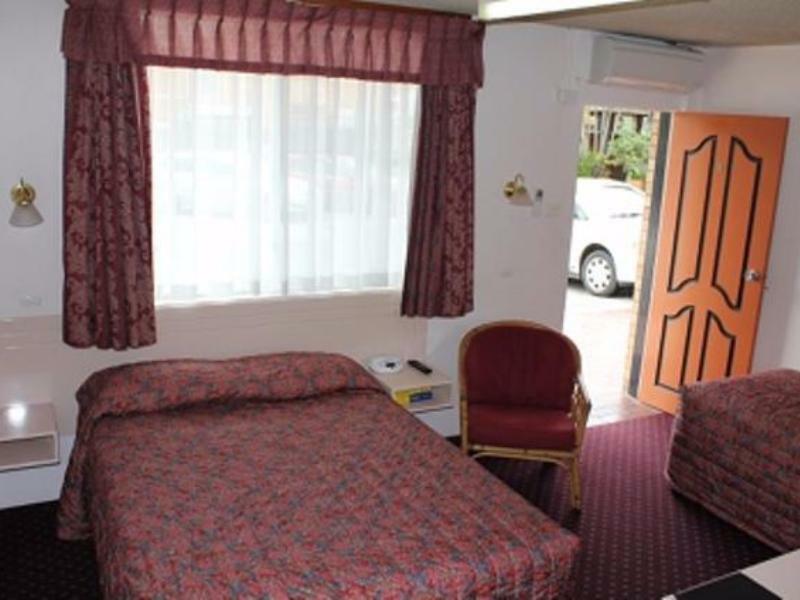 سواءً كنت مسافراً بغرض السياحة أو العمل, Aza Motel هو خيار عظيم للإقامة خلال زيارتك ليسمور. يمكن من هنا للضيوف الاستمتاع بسهولة الوصول إلى كل ما تقدمه هذه المدينة النابضة بالحياة. يشكل هذا الفندق ملاذاَ مريحاً للاسترخاء ويمنح زواره فرصة للاستجمام والتجدد، وهو يقع على بعد خطوات من المعالم السياحية الكثيرة للمدينة كمثل: ‪Books and Stuff‬, ‪Star Court Arcade‬, ريجنال ارت. إن الخدمات الممتازة وحسن الضيافة العالي في Aza Motel تجعل إقامتك تجربة لا تنسى. تتضمن الميزات الرئيسية في هذا الفندق: تخزين الأمتعة, واي فاي في المناطق العامة, صف السيارات, غرفة عائلية, مرافق للشواء. بالإضافة لهذا,تتضمن كل غرف الضيوف مجموعة واسعة من وسائل الراحة . بعض الغرف توفر حتى تلفزيون بشاشة مسطحة, اتصال لاسلكي بالإنترنت, غرف لغير المدخنين, مكيف هواء, تدفئة لإرضاء أكثر الضيوف تطلباً. إن حمام سباحة خارجي, حديقة هو المكان الأمثل في الفندق للاسترخاء وتفريغ طاقتك بعد نهار طويل. يشكل Aza Motel بخدماته الراقية وموقعه الممتاز، قاعدة مثالية للاستمتاع بإقامتك في ليسمور. Amazing water pressure in the showers. Room is OK. Nice pool. Amazingly central location. All good and according to expectations. Better than normal bed comfort. Just nearby are 2 good eateries: A pizza place and a Chinese restaurant. 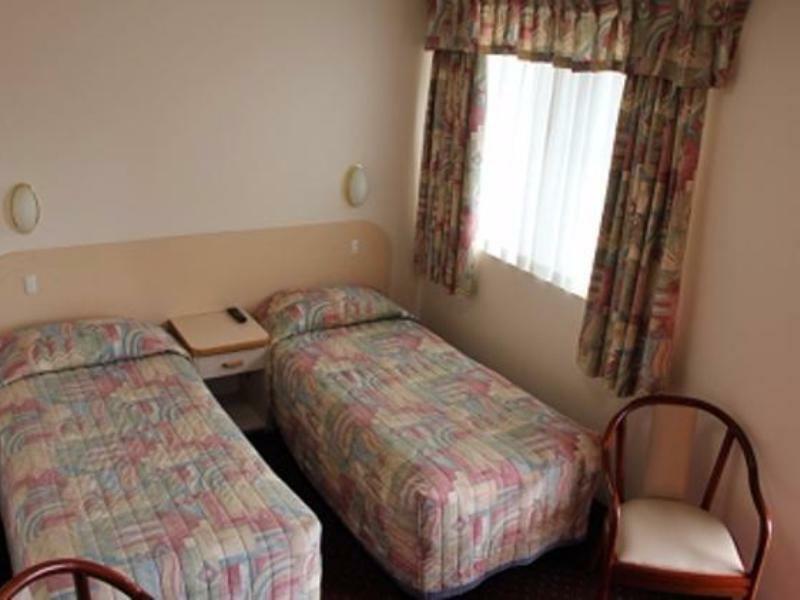 Reasonable clean, safe and secure motel, centrally located to shops and eateries. We arrived at 9pm after a long drive. The couple who run this hotel were very welcoming and even tried to convince the pub next door to serve us dinner after they had finished service! Room was clean and bed was comfy. 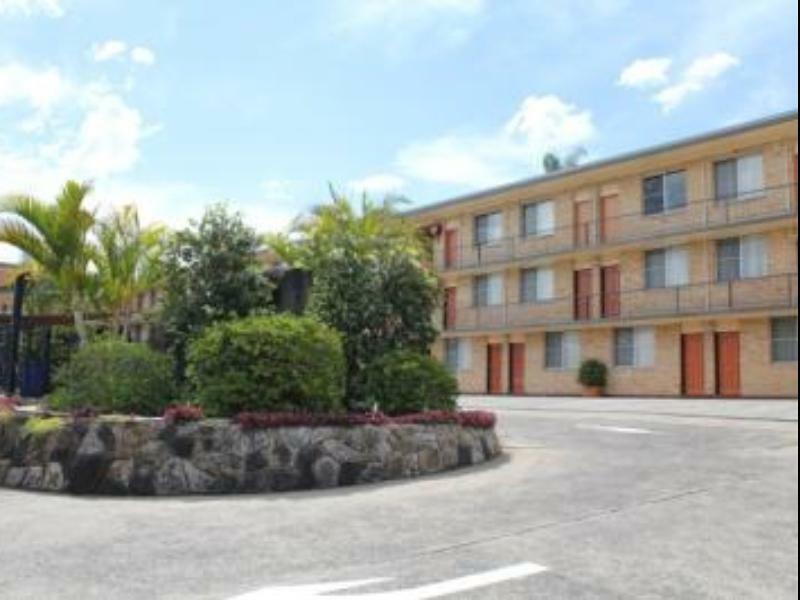 Well appointed hotel in the heart of Lismore. On arrival, check in was quick and staff were friendly. The whole place was booked the night we stayed. The room was much nicer and larger than we'd expected. 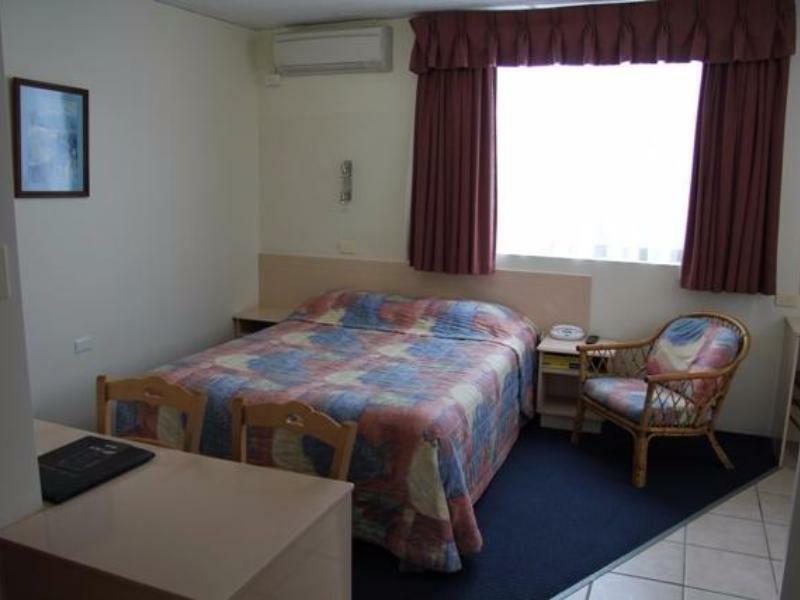 The beds were very comfortable and shower had good pressure and was hot. Our only issue was because the place was full when we returned late at night we had trouble finding a car park due to some not parking correctly, taking up more than one spot. The other thing was how noisy people were when leaving in the morning but this isn't the motels fault more people being inconsiderate. The manager did say he was sorry for the lack of consideration of others as we were leaving. We'd stay again but maybe ask not to stay on the ground floor where cars are right outside the door. washing machine there,centre of town, clean rooms. Will never stay there again. Management very rude could speak to people a lot nicer. Complained about music at 6pm. Then complained about a family room making to much noise from laughing. Doors were closed, no music on. TV on quiet. Was threatened to be kicked out when the only noise was laughter.Very disappointed . Loved it, would recommend the AZA for anyone going to Lismore!! 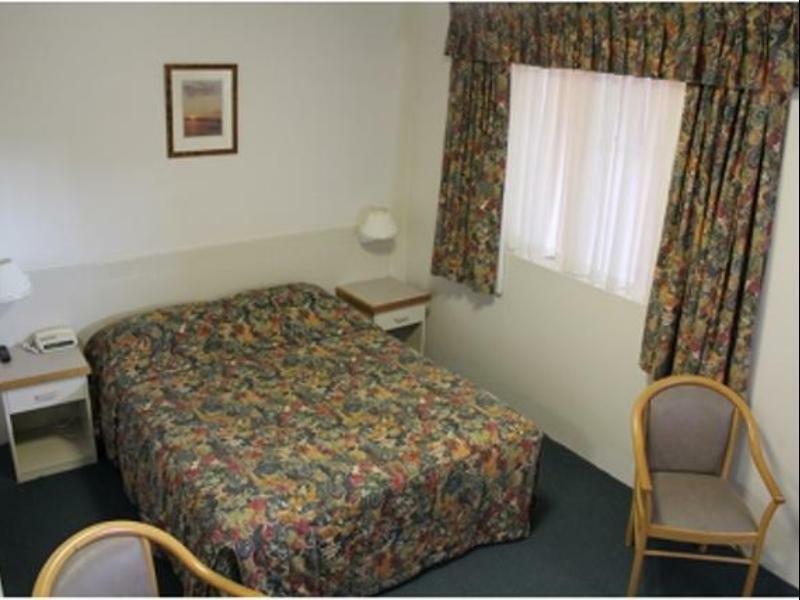 The Motel is located in a central area of Lismore and within walking distance of everything. The New Tattersalls Hotel is next door and has beautiful food and great service. The Motel staff were very friendly. I would recommend staying here. Location, friendly staff, WiFi included. Very welcoming staff who are happy to provide recommendations for local restaurants. Very comfortable bed and the TV has closed captions available which is great. Very central location. 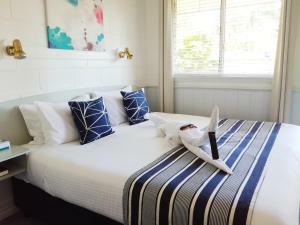 1 night stay. central location in the main town area. rooms ok, basic - but thats all we needed for 1 night. nice pool area.